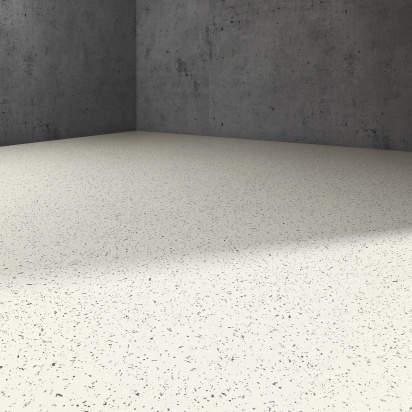 Silence is the latest acoustic commercial flooring product in Perth. It’s up to five times more noise absorbent than common 2mm commercial floor vinyls. Silence is so quiet it has to be German technology. 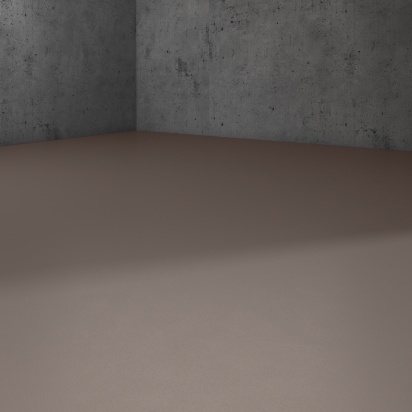 Silence vinyl flooring is phthalate free meaning no phthalate content. Phthalates are the foul chemicals in vinyl flooring that are thought to contribute to cancer and Asthma. It is what is NOT inside that counts as well. You will not find a Vinyl this environmentally friendly elsewhere. This is the vinyl flooring that Perth has been waiting for. Perth, being the vinyl capital of Australasia, can now be V.O.C Phthalates free. Western Australia always requires the best vinyl and most economical vinyl flooring available. Look no further, Silence is at normal pricing levels for commercial use. With the R10 slip rating you can safely use this product in corridors, stores, cleaners and entries. 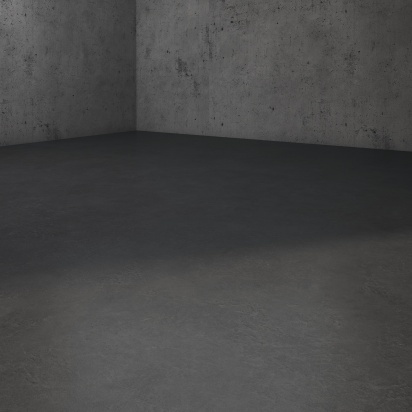 Historically difficult to find an elegant, safe and quiet floor for Café areas, lunch rooms, and surgery areas, Silence is the all in one product.